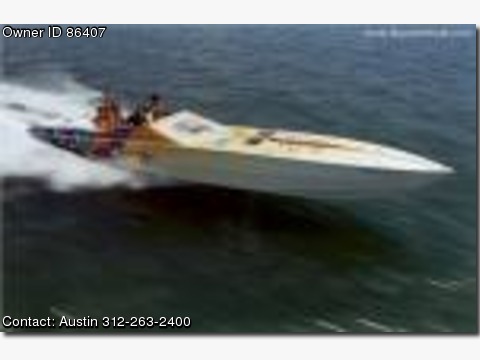 The most famous 47' Apache pleasure boat ever built by Mark McManus. Full cabin and very large cockpit. Triple 2003 Chief 750hp with 230 hours and good leakdown test. Fresh TNT Mercury IV drives. Fresh paint and clear coat. Garmin, life jackets, marine radio etc. all included. Full survey done 8 months ago with a value at $350,000. best deal on the market.